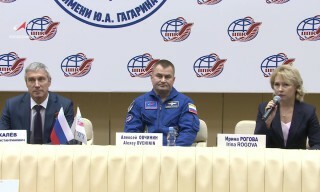 Olympic Torch that is to be carried into the open space from the ISS by Russian cosmonauts Oleg Kotov and Sergey Ryazansky on November 9 was modernized to secure it from the slipping out of hands, – GCTC head Sergey Krikalev reported to the journalists. “Space Olympic torch is exactly like the one made for the Earth relay, but there is no gas in it. 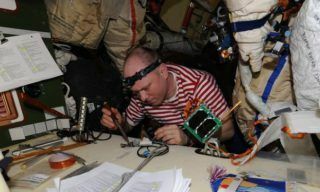 The torch was modernized for the spacewalk, we added extra fixing element the strap is to be fixed to so that it will not fly away accidentally”, – Krikalev said. 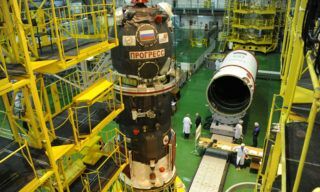 GCTC Head explained one more time that it is not possible to light the torch either onboard the station or in the open space. 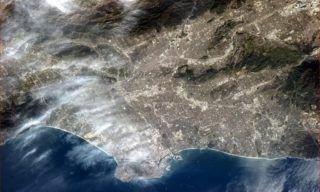 The idea of sending the torch to the ISS came from the Olympic Committee. 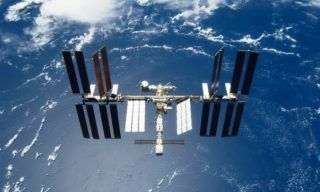 They say it is a part of Olympic Torch relay but it is not exactly, we’ll deliver the torch to the ISS but no fire either onboard the station or outside it as the fire in space is impossible and fire onboard the station is strictly prohibited by safety rules. 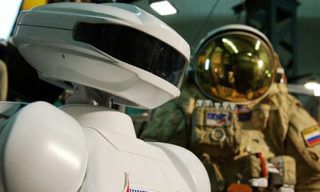 He didn’t reveal the secrets of the forthcoming Olympic Torch Spacewalk ceremony but he mentioned that during this ceremony the torch will make several orbits around the Earth. 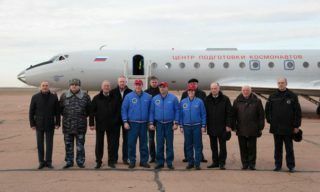 “On November 11 the Torch returns to the Earth with Fyodor Yurchikhin’s crew” – Krikalev stated.